Louis Vuitton 2018 FIFA World Cup Collection unveiled this summer. Home Fashion Louis Vuitton Unveils Its 2018 FIFA World Cup Collection. FIFA World Cup Collection Trunk. Pictured FIFA World Cup Collection Trunk. 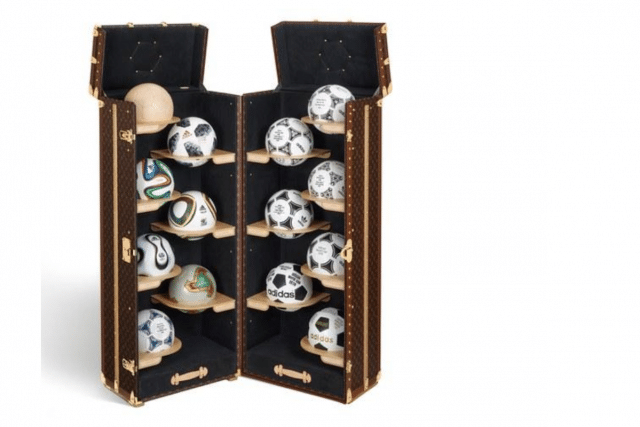 Louis Vuitton 2018 FIFA World Cup Collection: Pictured FIFA World Cup Collection Trunk. Louis Vuitton 2018 FIFA World Cup Collection unveiled: Taking inspiration from this summer’s upcoming soccer tournament which sees the greatest nations and players competing one luxury bag maker decided to also meet the challenge of its namesake. Louis Vuitton is undoubtedly one of the most recognized names in the fashion industry. The company continually releases the hottest purses and their products are hotly sought after. Pretty much every woman on the planet would love to get her hands on a bag produced by this company. Just recently, Louis Vuitton unveiled its collection inspired by the 2018 FIFA World Cup. The collection undoubtedly caused gasps around the world and there was really something for everyone. 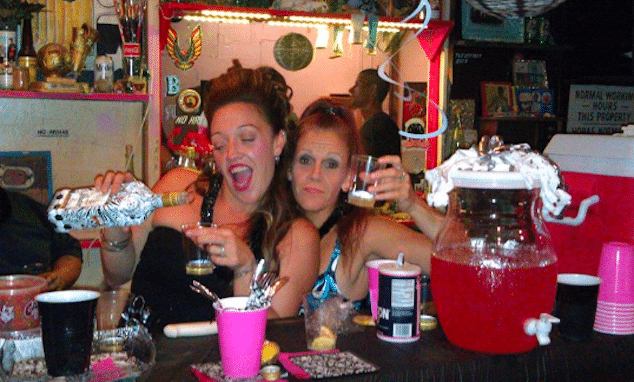 The collection includes handbags, clutches, and tons of crazy stuff. You’ll find out more about the collection and its individual items below. 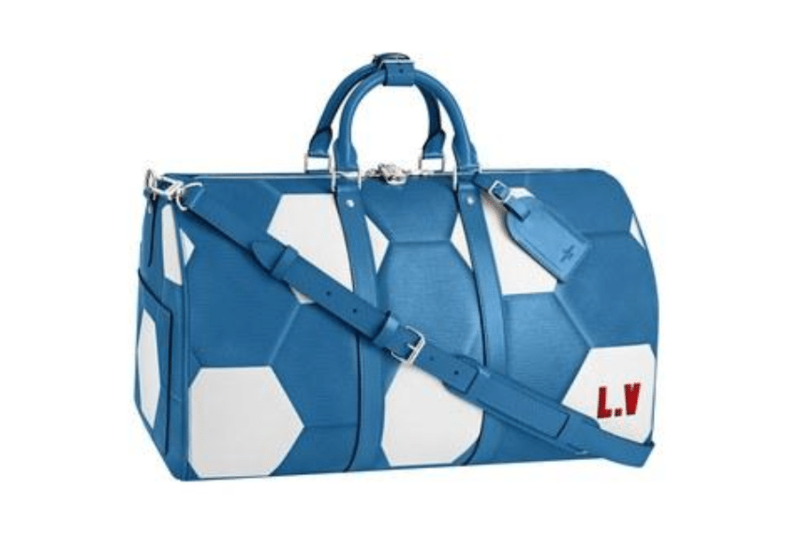 First and foremost, Louis Vuitton announced their FIFA World Cup Collection Trunk. The trunk isn’t great in terms of fashion, but it is a good choice for serious soccer fans. When opened, you will find tons of soccer balls inside. The 13 soccer balls are those that was used for the last 13 tournaments. All of the balls have been specifically made for this collection. It is unknown that you could do with it, but the trunk itself is pretty cool nevertheless. If you’re a soccer enthusiast and watch all of the games, you’ll definitely want to think about adding this item to your memorabilia collection. The travel trophy case is equally cool. Again, it isn’t great in terms of fashion, but the item is still one of a kind. Finally, it is time to get into those glorious Louis Vuitton handbags. The company went all out this year to create some amazing handbags that are inspired by the World Cup. One of the most notable is the 2018 FIFA World Cup Keepall 50. This one of a kind bag is downright gorgeous. It features shapes that closely resemble a soccer ball. The company’s original Keepall 50 was a major hit with men from all around the world. The FIFA Cup version is really no different. It featured rounded leather handles, a removable leather ID holder and a padlock. It is cabin size, so it won’t take up too much space. There is no doubt that this is going to be one of the most spectacular handbags Louis Vuitton has ever made. It should be noted that this bag will be available in three unique colors, including black, blue and red. All feature white patterns as well and they all perfectly resemble an ordinary soccer ball. Louis Vuitton 2018 FIFA World Cup Collection: Introducing the Louis Vuitton bags in commemoration of the best soccer tournament in the world. If you’re eager to get your hands on one of these gorgeous Louis Vuitton bags, you’ll be happy to know that they’ll be available for an entire month. The collection will be available for sell starting on June the 15th. You’ll be able to purchase a bag until July the 15th. If you’re interested in waiting a little longer, you may be able to purchase a Louis Vuitton replica bag of the same make and style. Louis Vuitton 2018 FIFA World Cup Collection: Pictured the Twist bag which is being introduced this summer of 2018. 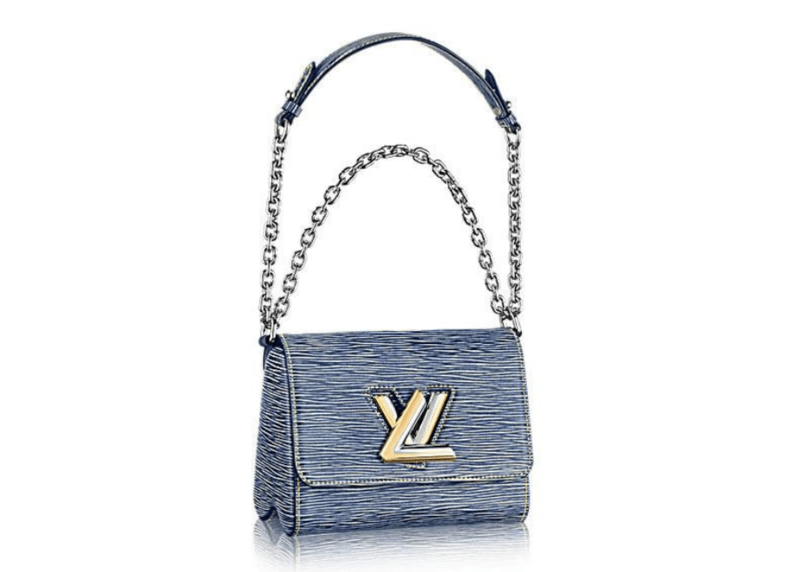 It should also be known that Louis Vuitton recently released their Twist bag. It is most definitely one of the most original bags the company has ever released. This bag was released specifically for the summer of 2018. It is made using emblematic Epi leather. It features a detachable strap, which is adjustable. This piece is definitely a good choice for women looking to spruce up their evening wardrobe. The bag measures in at 9.1 by 7.1 by 3.1 inches. It is compact, but features a large inside pocket that will definitely hold all of your items. The bag is incredibly sleek. If you want a bag that will perfectly complement your evening attire, you should definitely check out the Twist!